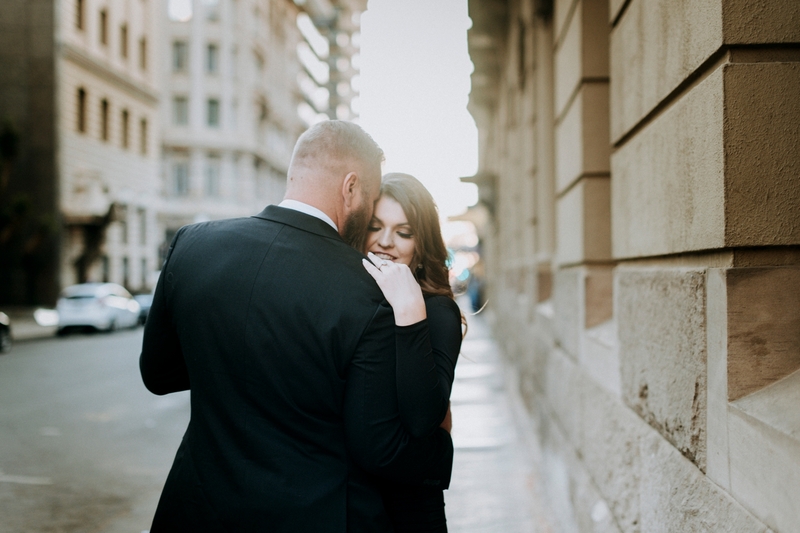 We absolutely love engagement sessions. Not only is this a fun way to get to know our couples, but also a great way for those who are a bit camera shy. 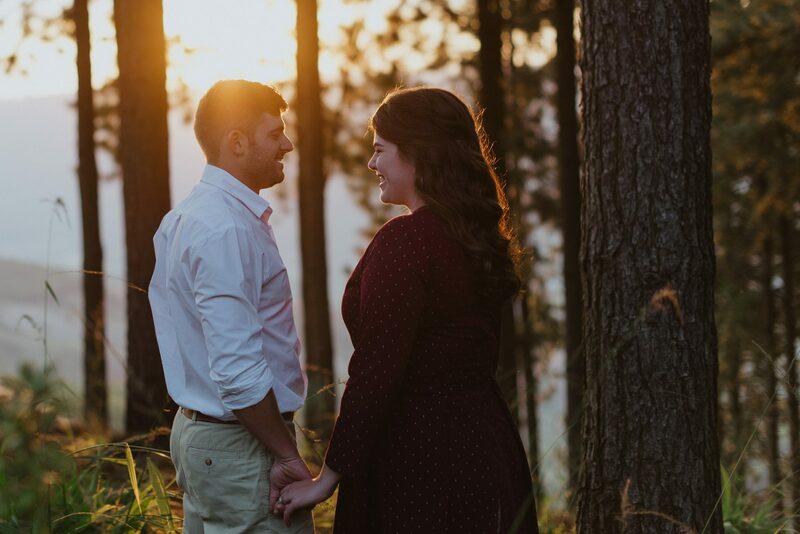 Our engagement sessions are slightly different to the norm as we love to incorporate activities or the things that you as a couple enjoy doing together. We will assist with a suitable location according to the theme, assist in what to wear as well as the overall look and feel which we wish to capture in your session. We spent a lovely weekend with Nelius & Claire on their farm in Tzaneen. We will be posting some sneak peeks from their engagement session soon. In the meantime, here is a clip from their engagement video.